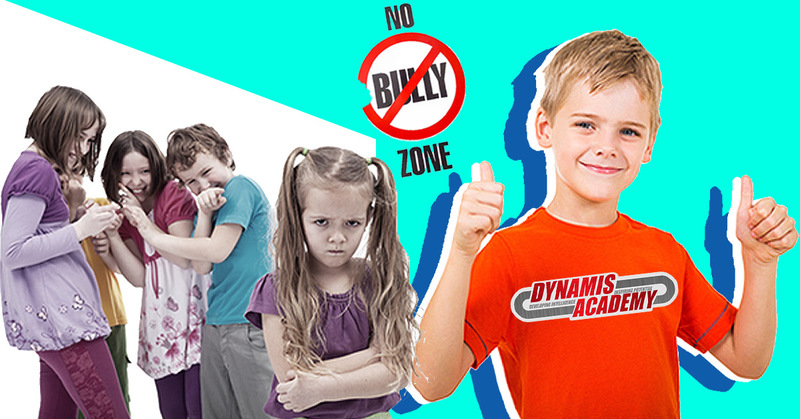 In this article and Master Danielle Remarck (Owner of Dynamis Academy of Martial Arts) discusses some anti bullying coping strategies to share with your child to help them avoid becoming a victim this upcoming school year. I hope you found this article informative! Hopefully it will give you the ability to evaluate your child’s overall confidence, self-esteem and verbal skills. If you detect that they may need some help in one of these areas, I would like to invite you to please click the link below and come and attend one of the FREE Back To School Workshops I’m running all month at my Martial Arts school Dynamis Academy of Martial Arts. It will be a great way for your child to make some friends and participate in a real martial arts class. When I took my first class, it changed my entire life, it could do the same for your child!